As many of you know, one of my favourite parts of my blog is when I highlight charities and ways that you can help people and animals through traveling. Today, I am extremely pleased to introduce to you a unique organization of travel bloggers doing good as well as an opportunity for your family to win a stay at one of my favourite hotels. First, I want to introduce you to Passports With Purpose and tell you all how it works. Started in 2008 by four Seattle based travel bloggers, Passports with Purpose is a 2 week long campaign that runs annually in November or December. With a mission to do long-lasting good for people in places they had travelled, the bloggers thought to unite their online community and use the social platforms of more than 200 travel bloggers around the world to raise funds for special projects. So far, the two week long fundraiser has benefitted organizations like Heifer International, the Passports School with American Assistance for Cambodia and built five wells in Haiti with Water.org amongst many others. 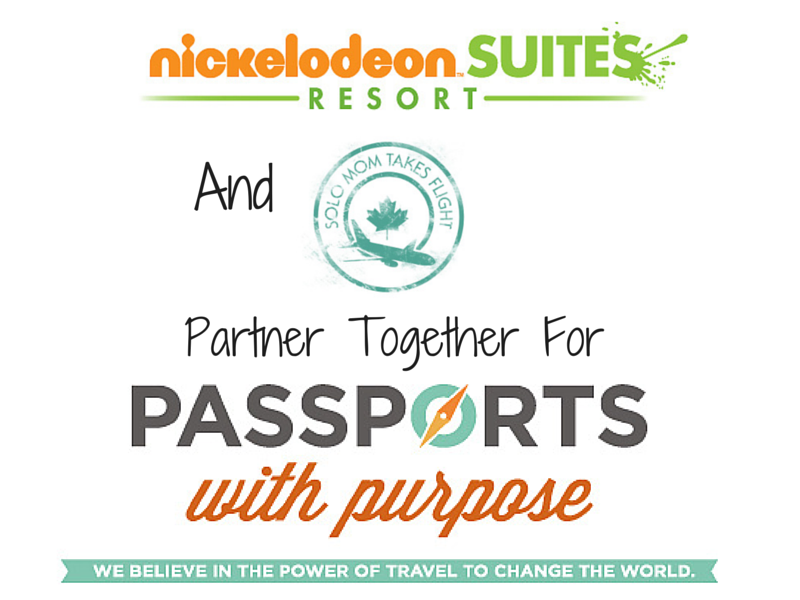 This year, Passports with Purpose will benefit Sustainable Harvest International. The funds raised will provide the training and tools needed to feed families in Honduras and improve their standard of living while restoring the environment. 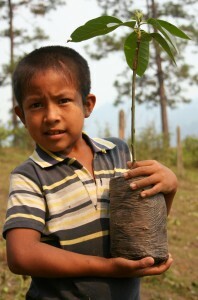 For every $5000 raised, one family will be helped for 5 years. This is where things get fun. Passports with Purpose opens December 1, 2014 at 11:59pm EST and end on December 17, 2014 at 11:59pm EST on www.PassportswithPurpose.org. For a $10 donation, you are able to put your name in for a random drawing for hotels stays, electronics and more. Essentially, you choose the prize you want to win, donate $10 and wait to see if you won. You can also enter more than one drawing. 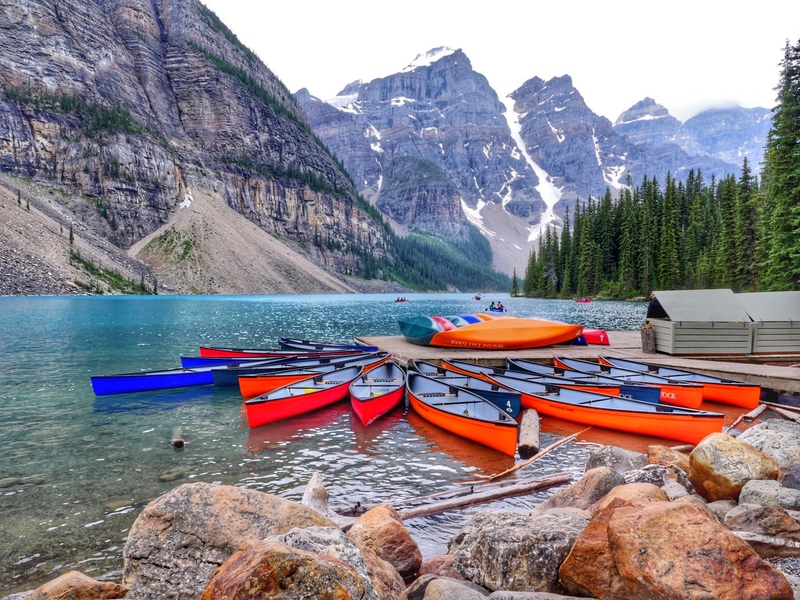 The prizes are donated by travel bloggers across the world who team up with their favourite hotels and companies to provide an array of choices. Last year’s prizes included: recent pay-it-forward Friday feature Intrepid Travel’s Best of Morocco – 15-Day Small Group Tour from Solo Traveler; One Vail Resorts 2013-2014 Season Epic Pass from Mother of All Trips; and a GoPro HERO3 camera-White Edition from Albany Kid. When deciding which hotel to partner with for Passports with Purpose, I talked to my tiny travellers Will and Charlie. I told them about the charity and asked which hotel they wanted people to win a trip to. Immediately, Will looked me straight in the face and said the Nick Hotel where your friend Spongebob lives. The kid is usually right and I figured if you have half as much fun as we did when we visited, you are in for a treat. 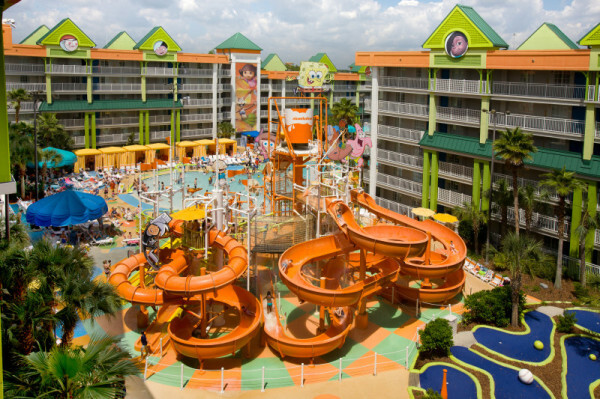 I contacted my friends at Nickelodeon Suites Resort and their response was an immediate YES! They wanted to help and were ready to host the winning family with 3 days and 2 nights hotel accommodations in a premium two bedroom Spongebob suite in Orlando, Florida with VIP seats to the Double Dare LIVE show. I was ecstatic about our partnership. The Nick Hotel in Orlando. Mark your calendars for December 1, 2014 and get ready to pick your favourite prizes on www.PassportswithPurpose.org. I will be reminding people on Facebook and Twitter leading up to the campaign. Once the campaign opens, simply donate $10 for each draw you wish to enter. There will definitely be something for everyone! Post this blog on Facebook or Pinterest, tweet it, or email it to your friends to get people excited about the 2014 campaign. Ohhhhh ohhh ohhh, what a cool prize. Best of luck for the fab promo. So excited that we won this! It will be the first time we’ve had a real family vacation not tied to work or family obligations. Our son can hardly contain himself.